Second engineers with previous offshore experience required. We offer long-term employment with fixed rotation of 4 months on/ 2 months off. 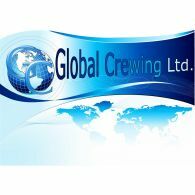 Previous experience in rank and on offshore/harbour tug; Age limit of 45 years; Marlins test of minimum 80%; If of interest, please apply to this vacancy or send us your CV on our emails.